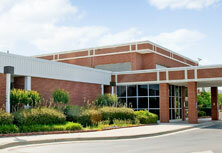 Health Pavilion North Family Care offers primary care services for the whole family, from infants to adults. 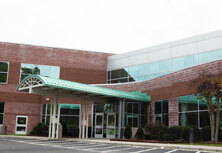 Health Pavilion North Family Care is open Monday through Friday from 8 a.m. to 5 p.m. If you are looking for a physician, we’re available. To make an appointment, please call 615-3920. 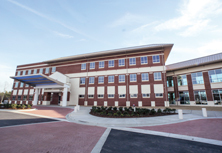 Health Pavilion North Cancer Center is convenient for patients who live in northern Cumberland County, as well as Harnett and Sampson counties. 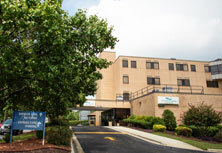 Services include radiation therapy, chemotherapy, social work, even a Pavilion Palms Boutique. 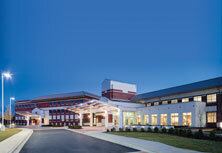 Health Pavilion North is the only facility in the Cape Fear Region to offer Image-Guided Radiation Therapy (IGRT). 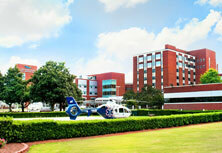 This technology allows the radiation oncologist to more accurately track and target tumors. With IGRT, the clinician can spare healthy tissue while delivering a higher dose radiation to the cancer. This reduces the likelihood of side effects and can increase the chance of curing the cancer. 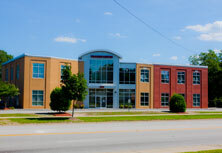 To make an appointment, please call 615-3840. 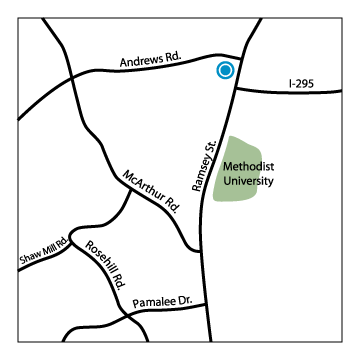 Patients who need help to get moving again after surgery, illness or injury will appreciate this convenient location. Plentiful parking helps ensure that limited-mobility patients needn’t travel far between the car and the building. We’re open Monday through Friday from 8 a.m. to 5 p.m. Please call 615-3885 for an appointment. Extra stops for prescription drugs are no longer necessary. 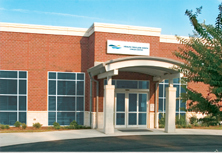 Pharmacy hours are Monday through Friday from 9 a.m. to 6 p.m. For more information, please call 615-3900. 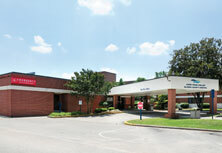 ExpressCare is open seven days a week from 9 a.m. to 7 p.m. Closed Thanksgiving, Christmas and New Year’s Day. 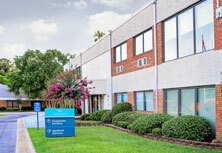 So when you need a doctor after hours – think ExpressCare. For more information, please call615-3879. 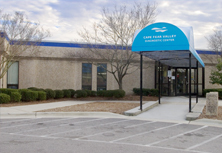 Lab, x-ray and EKG services are available without an appointment Monday through Friday from 8 a.m. to 7 p.m. and Saturdays, Sundays and holidays from 9 a.m. to 7 p.m. Ultrasound and CT are now available by appointment at Health Pavilion North.